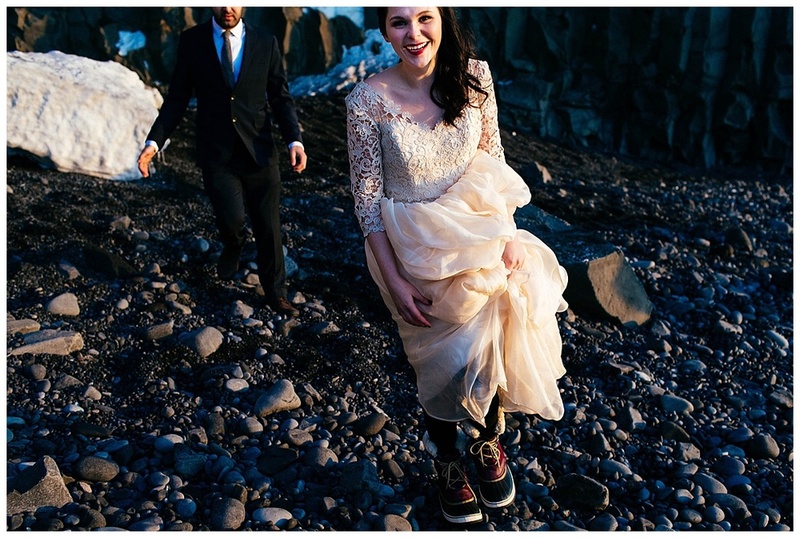 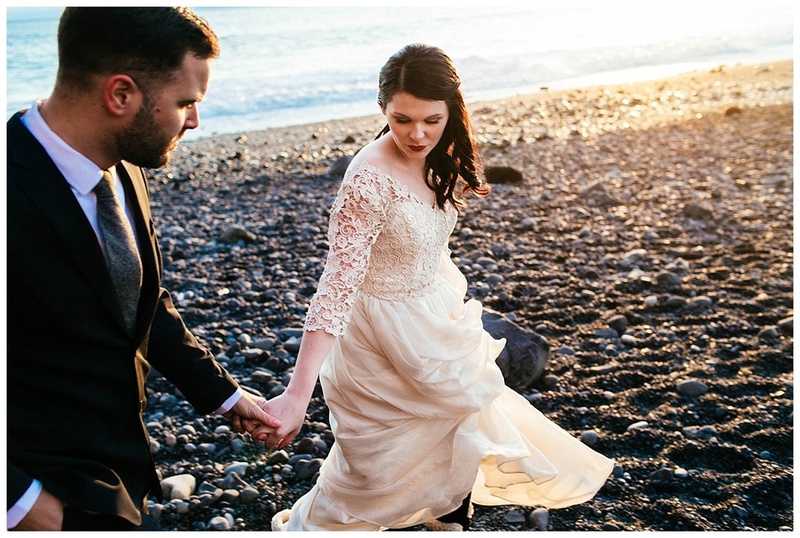 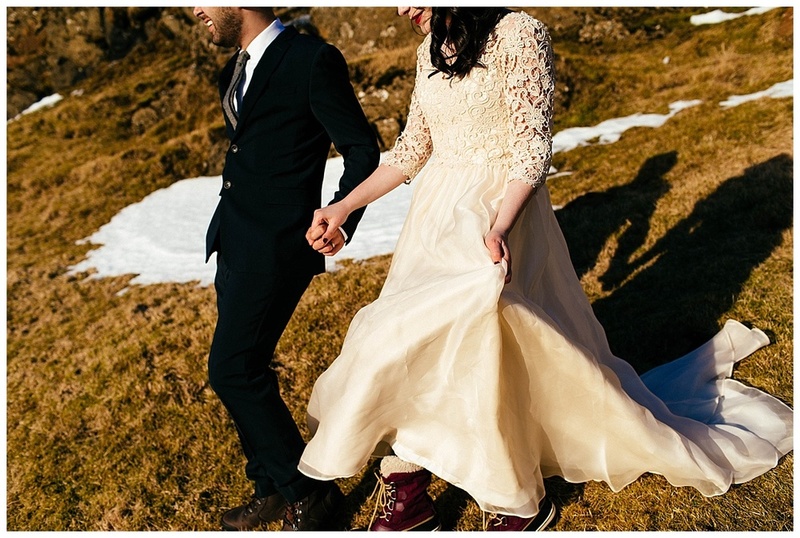 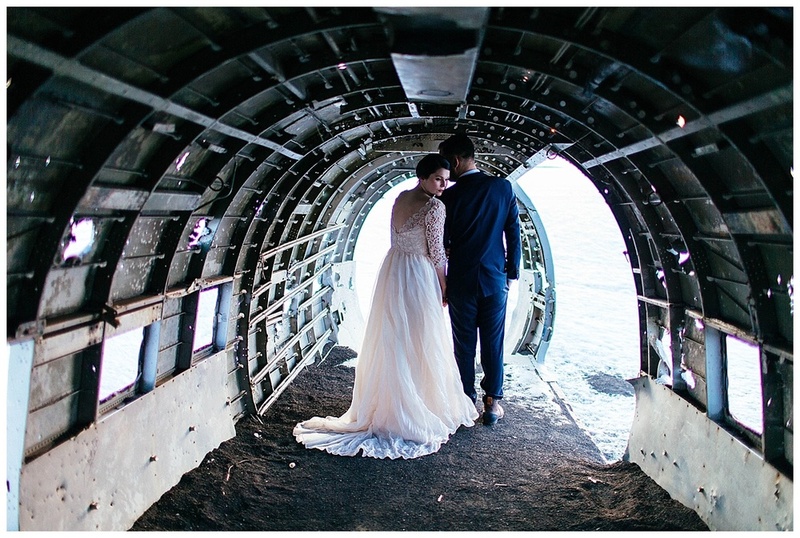 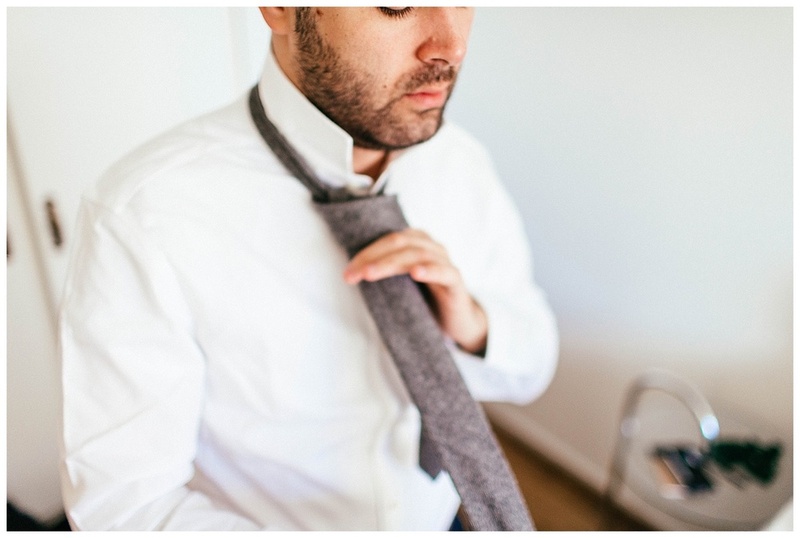 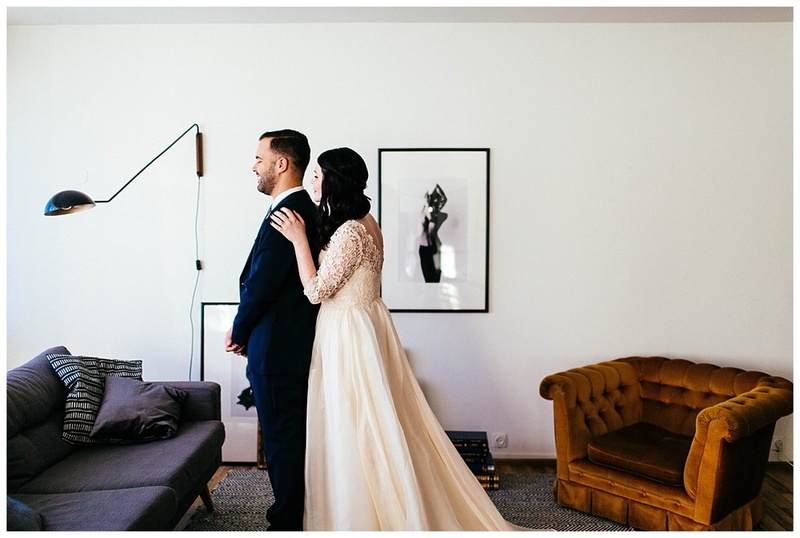 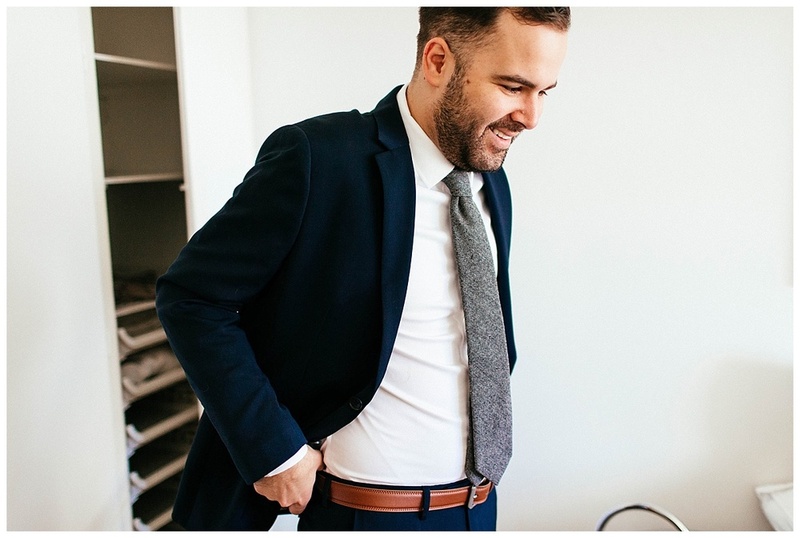 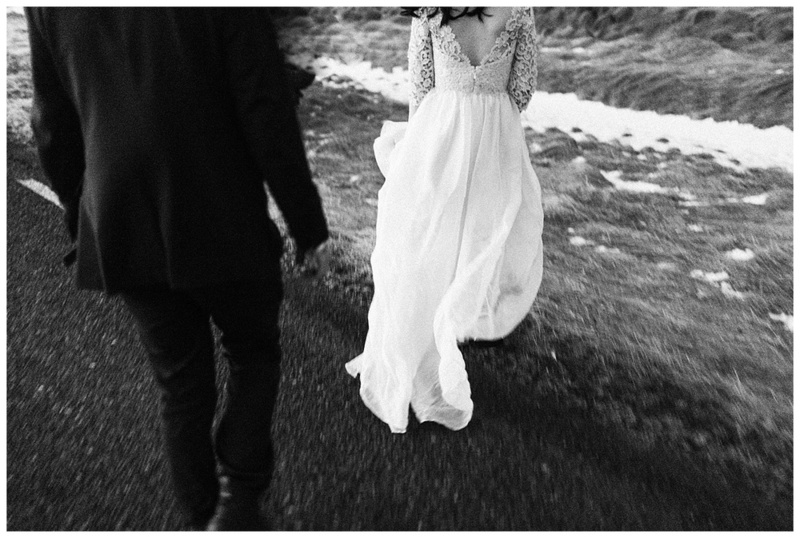 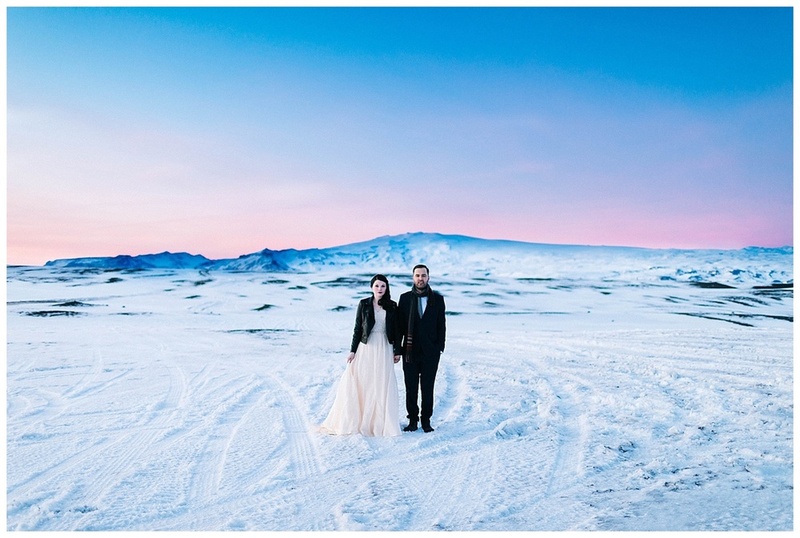 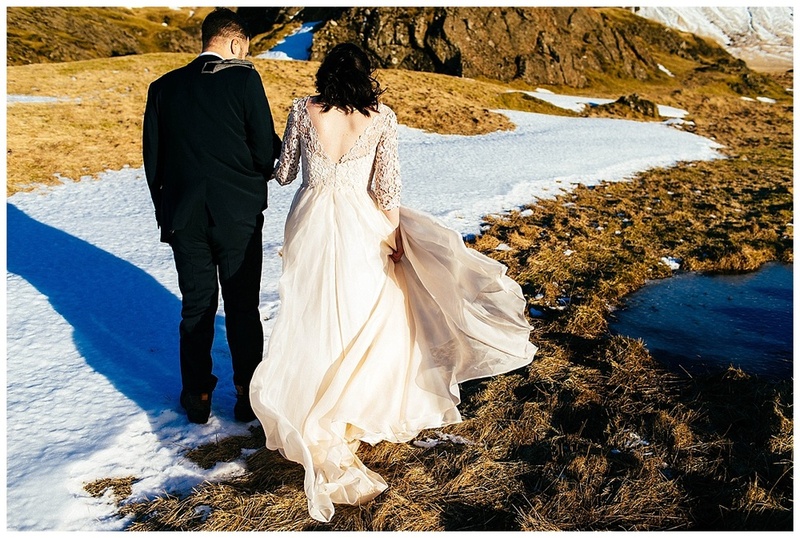 When I met with Jesse and Jess an elopement in Iceland wasn't the original plan. 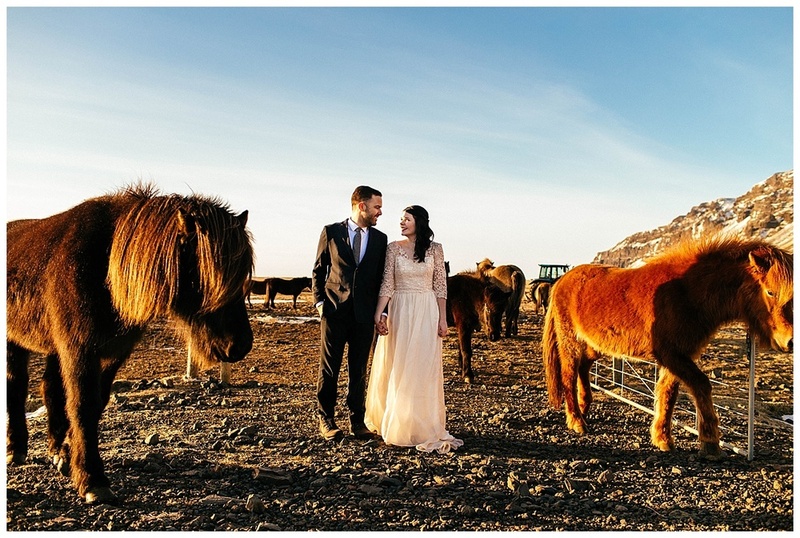 They intended to have a wedding with all of their friends and family. 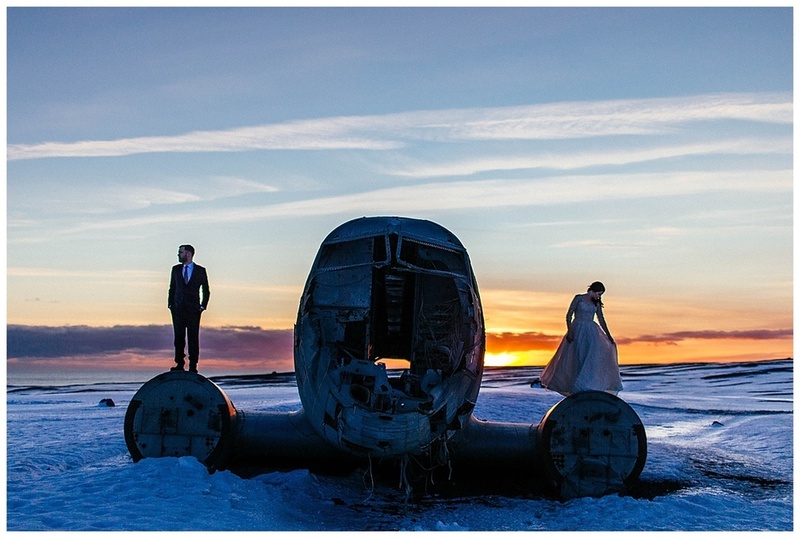 However, plans can change, you switch it up and get married in Iceland. 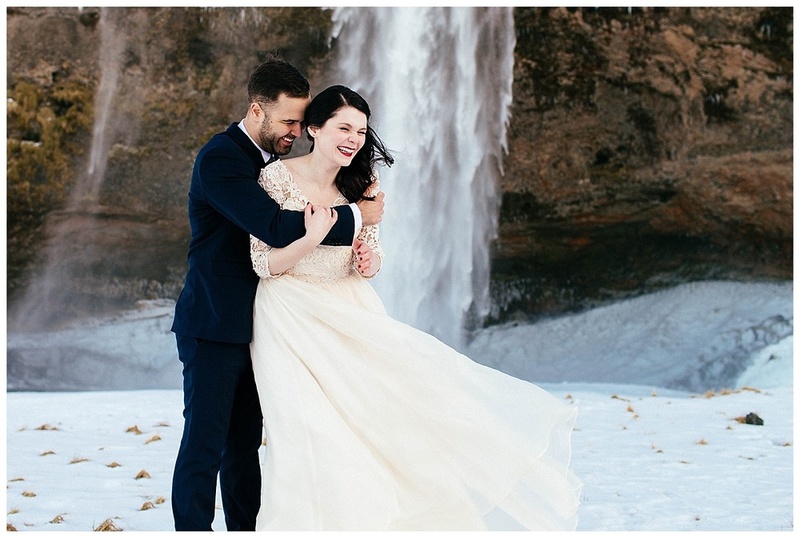 Picking just a few photos to share from Jesse and Jessica's wedding feels like torture.